Who Is Captain Scott Moore? 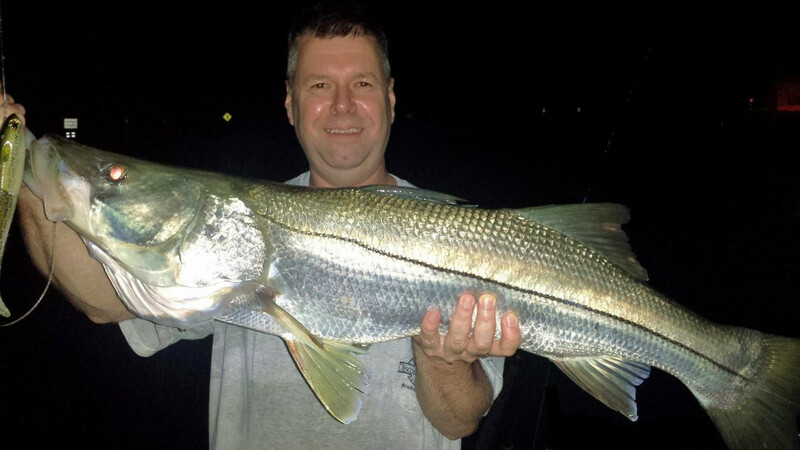 Captain Scott Moore is widely recognized as the Dean of Florida snook guides, with more than 40 years on the water. Moore is credited with popularizing the technique of chumming with live scaled sardines, now by far the most popular method of catching snook, reds and other inshore gamefish. He’s known for 100-snook days, and also for his enduring and vocal support of conservation. He was one of the leaders in the battle against excessive commercial fishing, and also a strong advocate for reduced limits on most inshore fish when populations slumped. He’s an outstanding teacher of live bait tactics. Who Is Captain Bill Miller? 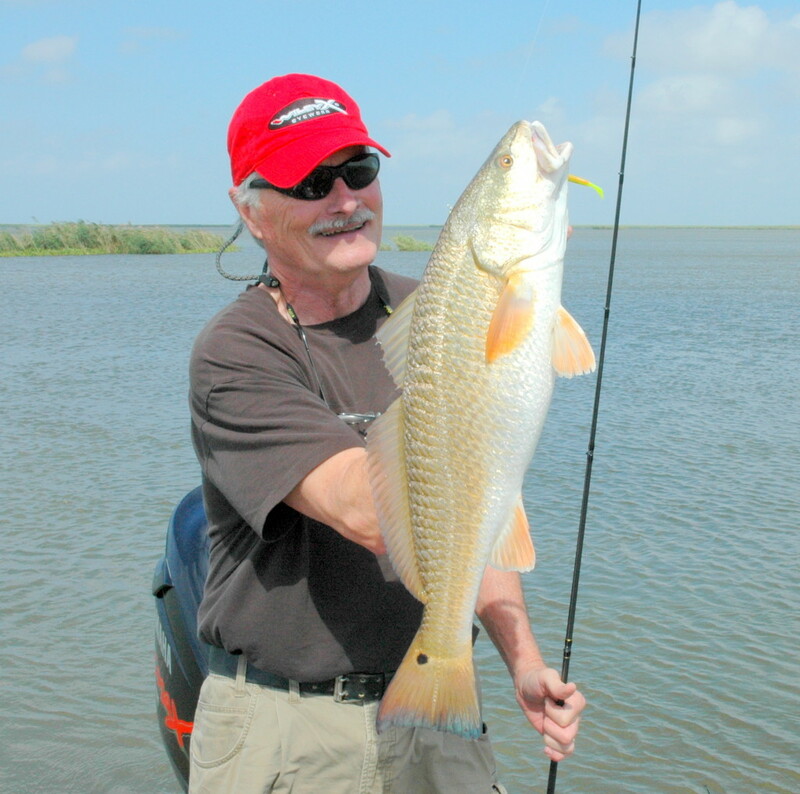 Through 40-plus years of fishing experience Capt. 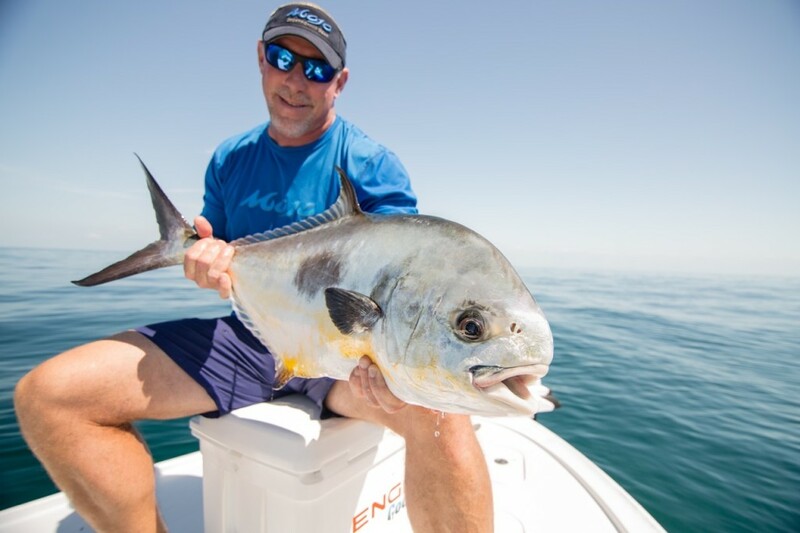 Bill Miller, a Tampa native, has amassed vast knowledge and insights on saltwater angling. He enjoys sharing his knowledge as a lecturer, seminar host, public relations representative and media consultant for Bass Pro Shops and other fishing industry entities. Miller retired from two decades of cable TV and web-based programming as host of “Fishing with Bill Miller” (World Fishing Network) and “Hooked on Fishing” (Brighthouse Sports Network). He holds one of only two Grand Master Angler Awards ever presented. He was part of the original Frank Sargeant Outdoors Expo more than 25 years ago, and looks forward to returning this fall. Who Is Captain Dave Pomerleau? 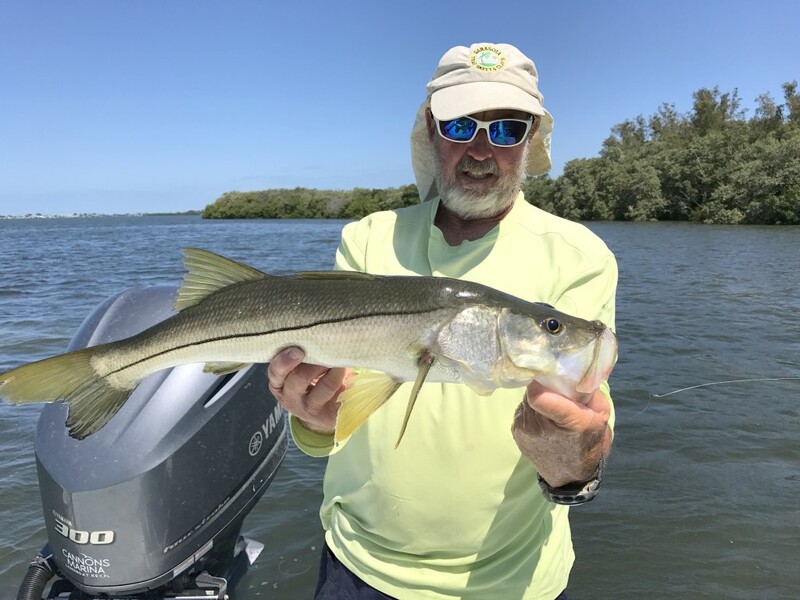 Captain Dave Pomerleau, the famed “Mad Snooker”, is known for his exciting how-to seminars, laced with personal adventures from his decades of night fishing for snook all over the West Coast of Florida. Who Is Captain Frank Sargeant? Frank Sargeant is best-known for his 24 years as Outdoors Editor of the Tampa Tribune, where he played a part in conservation battles including the net ban largely recognized as a turning point in fishery conservation in Florida. He also strongly supported the clean-up of Tampa Bay. He was also the humor columnist for Florida Sportsman Magazine for many years, penning “First Cast” as well as hundreds of how-to features for the magazine. He was senior script writer for Bass Pro Shops Outdoor World Television, a regional editor for Outdoor Life Magazine, and is author of 10 books on fishing and boating. 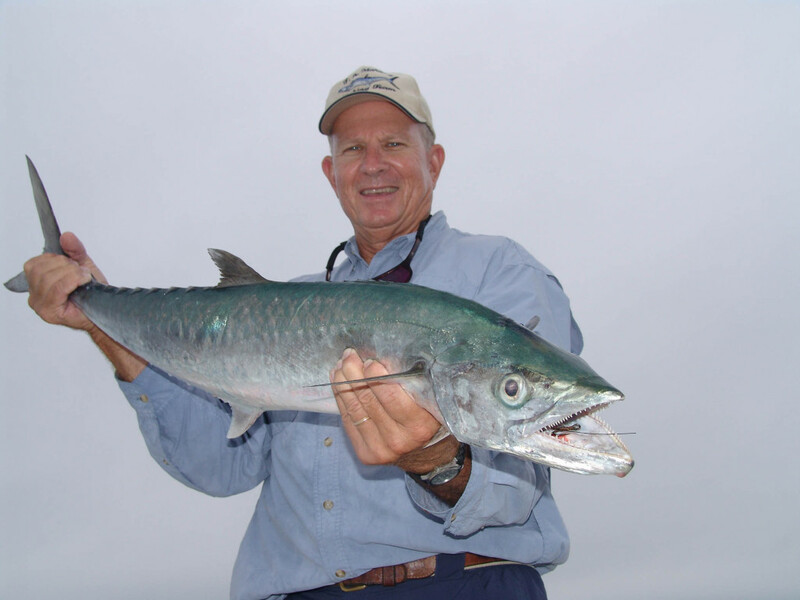 He is the only writer to have won both the American Sportfishing Association and the National Marine Manufacturers’ Association awards as top xxxxx, along with 60 other national awards for writing and conservation.